Here at Paul Kemp Hairdressing we offer our staff training on all aspects of Hairdressing from colour and cut courses to the business life of Hairdressing. 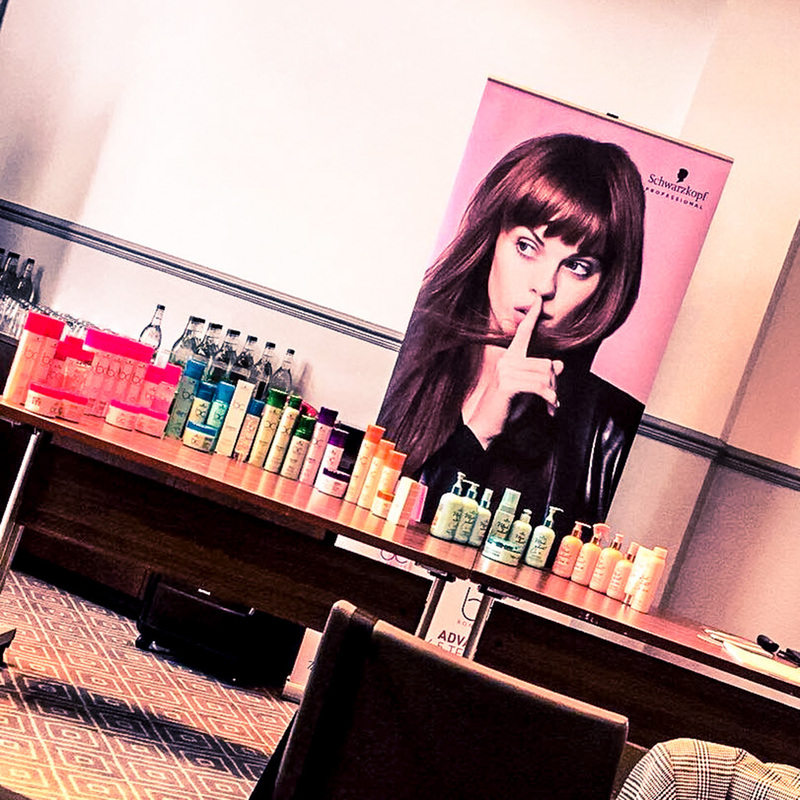 Members of our Jakata and PK teams Abi, Louise and Layla took part in a Schwarzkopf retail course to widen their knowledge on the latest products. The team were introduced to an exciting new range ‘Mad about Curls & Waves’ so all you curl lovers there's no need to worry about how to tame wild frizz. ‘Mad about Curls & Waves’ has saved the day. Their products are an advanced technology leaving the hair with a soft feel but a strong hold to maintain bouncy luscious curls and waves all day. That means no more crispy mouse! That’s a product of the past now! Why not pop in and ask one of our team to try out these advanced products.